I couldn't find a thread for these.. maybe I wasn't looking hard enough. 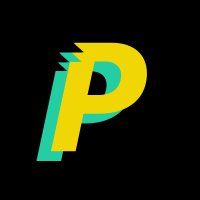 It's good to have these brand new pics on the first post anyway!! 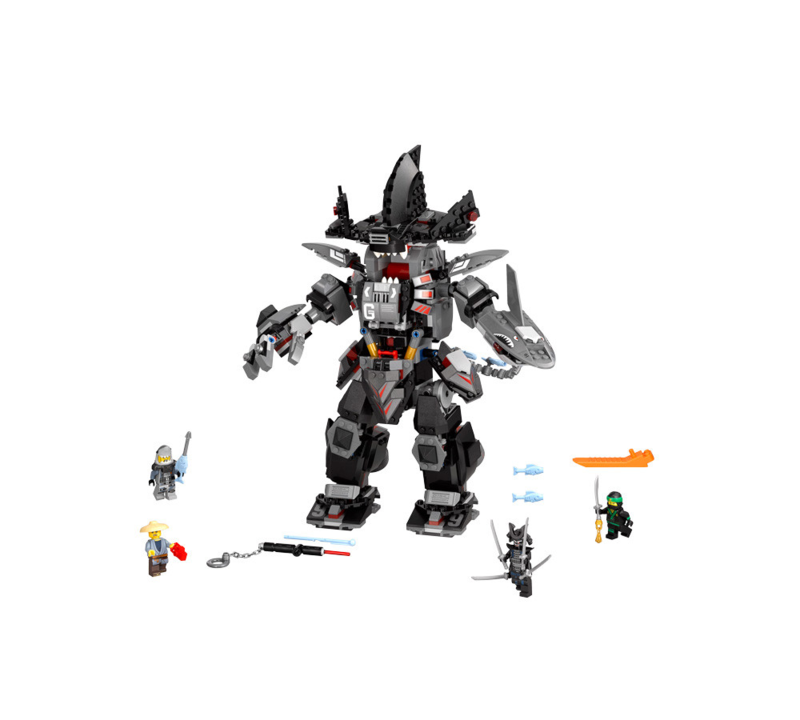 I am really liking a lot of these especially the two largest sets and the fire mech. While I liked TLBM sets, the design and ingenuity of these surpass them by a good margin (IMO). Looks like my LUG's train layout's China Town is going to have a population spurt! 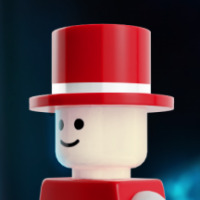 Love some of the new figures and parts but the only must buy for me is #70618 and #70607. Ditto, plus the temple. Can't wait to see that the D2C set looks like. 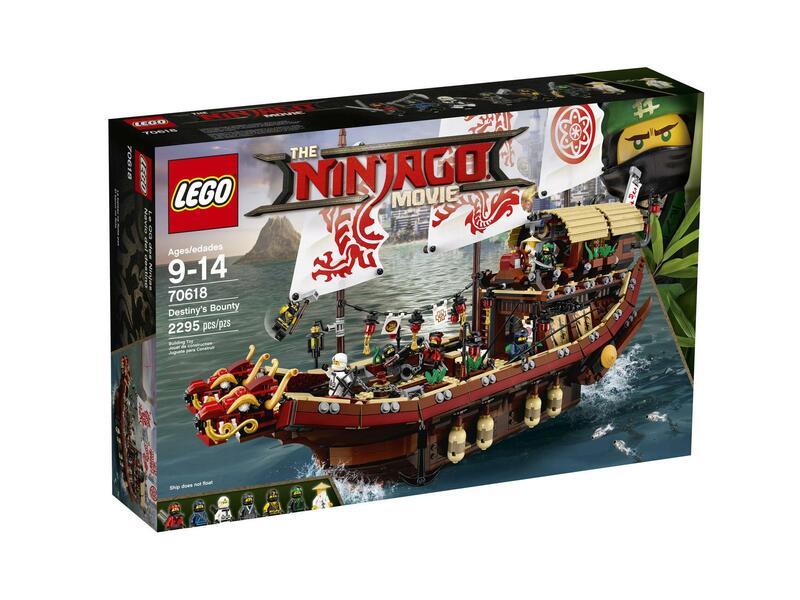 OMG That is the most beautiful boat I've ever seen in an official set. 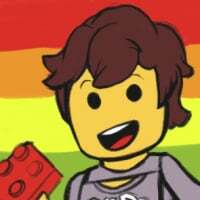 As I was swiping through the pictures, I was telling myself "Thank God I don't collect Ninjago" then I saw the sand green dragon. the boxes with the full bleed photo looks great! Oof. More pain to my wallet in a year that was already super expensive! Wow - these look excellent. I'm particularly loving Destiny's Bounty and the various Mechs, but pretty much all of them look decent, frankly. 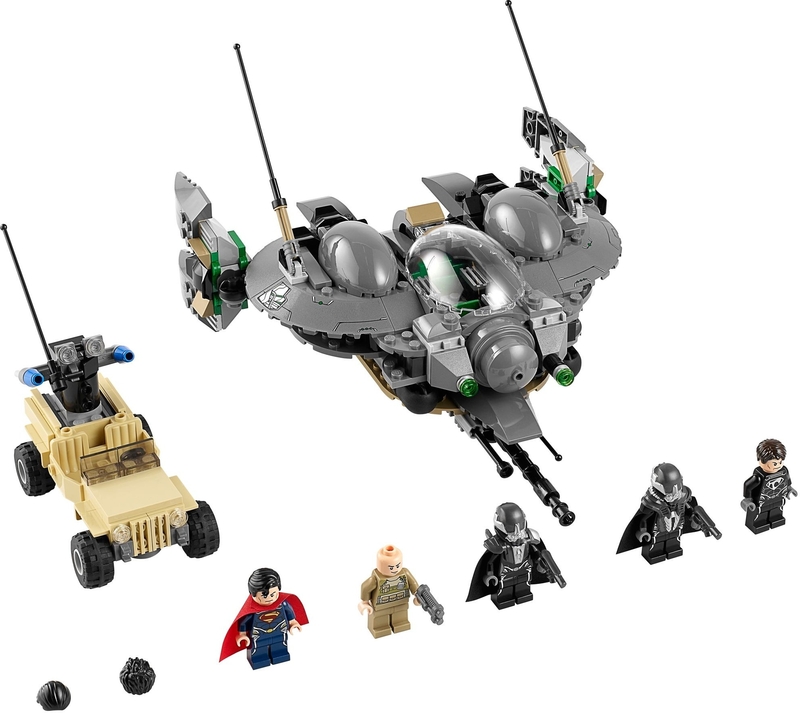 Brothers Brick reckon the sets have Exo-Force and Orient Expedition vibes and that'd suit me just fine! The Ice Tank gives me strong GI Joe vibes. Love the sand green dragon most of all though. 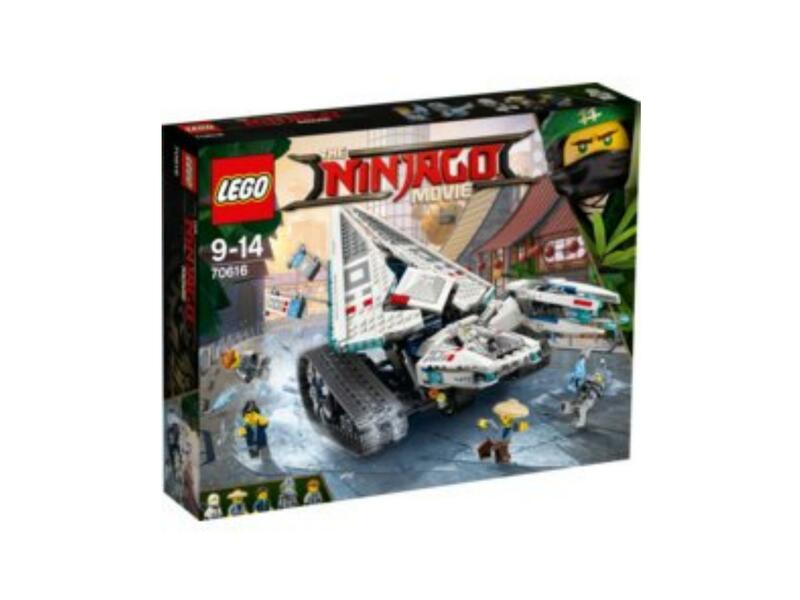 Nice sets in general, and I was already resolved as a non-Ninjago fan to buy #70618 Destiny's Bounty after seeing it leaked earlier. 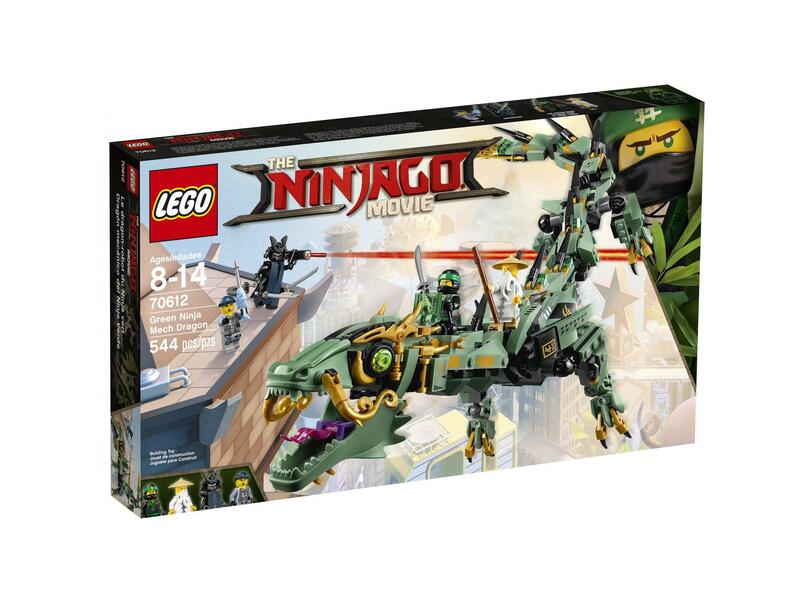 Hadn't seen #70612 Green Ninja Mech Dragon yet though. I will have to add it to my collection of dragons. My townsfolk must be properly terrorized! Wow. 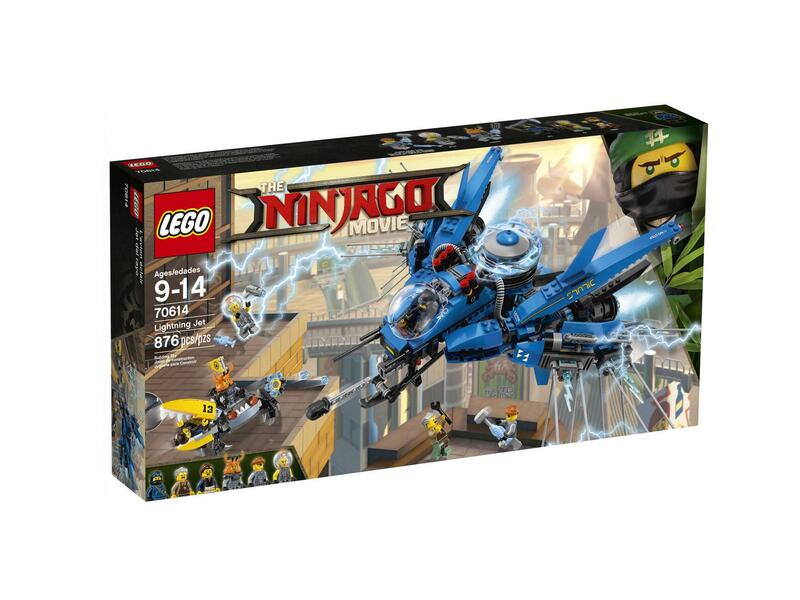 I've never got into Ninjago but looking at these I find that if it's got scenery, a building or a ship, I want it. And some of the vehicles are really cool too, but I must not descend into that particular rabbit hole. So gorgeous. Really looking forward to getting my hands on these. I really like #70607 - if I can only get a few it will definitely be one I pick up! Destiny's bounty = awesome! Really,really looking forward to that! Light blue fish, another for my pet shop. 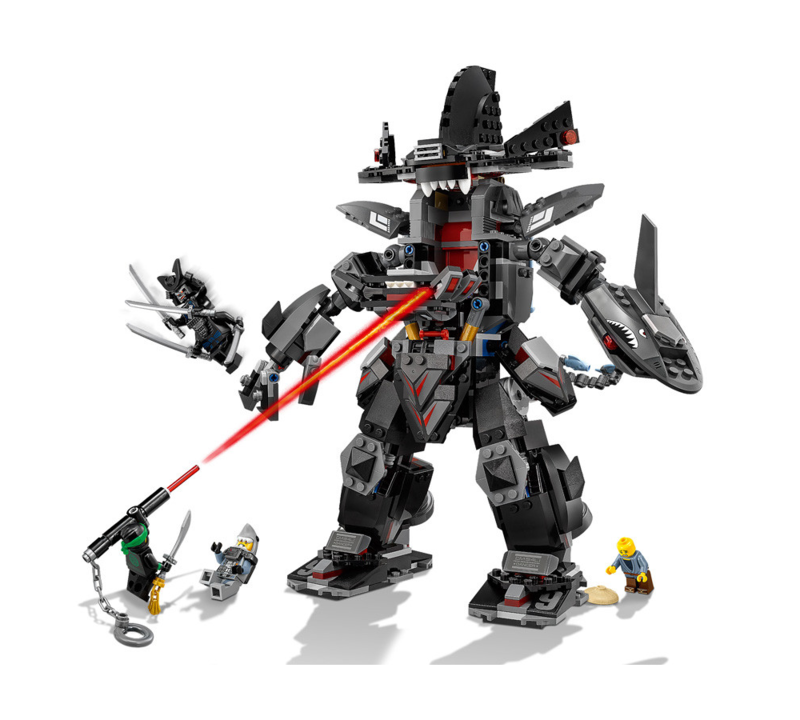 Alright, this image absolutely sealed the deal x45 that I'm getting this set. 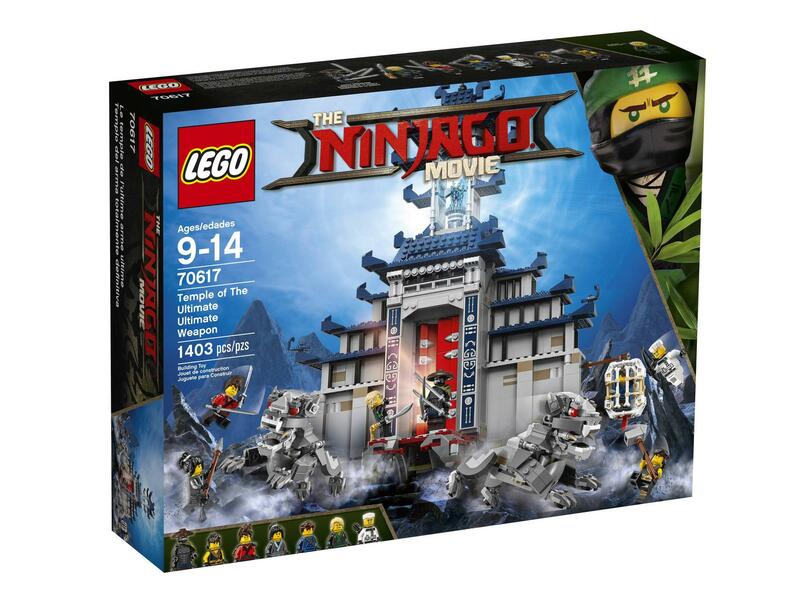 I love location sets and this looks beautiful from the back and front, packed with functions, and awesome Minifigures! Yes! 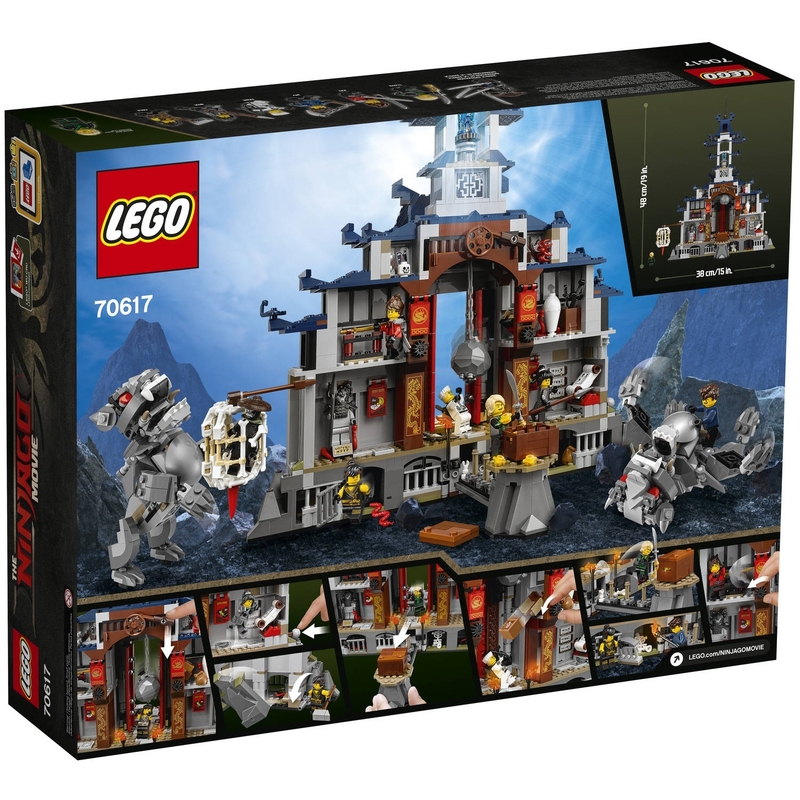 Agree that #70617 is a stunning set. As an aging AFOL who has thought about this too much, I do have a little (although easily fixed) niggle about the hanging prison cage. I'm presuming (perhaps wrongly) it's supposed to be a cage of bones? so why not have the bars and droid arms in white (both of which have been done before). I know it's probably me being picky but on such a visually stunning set it just looks out of place to have the tan elements holding the bone doors and white framework together. #70612 Green Dragon and #70618 Destiny's Bounty are sure buys. #70617 Temple will have to grow on me. The lions are great, but the temple itself is too 2D for my taste. looks like the bounty is my new most wanted set. Did anyone notice the Vermillion in the Temple?? 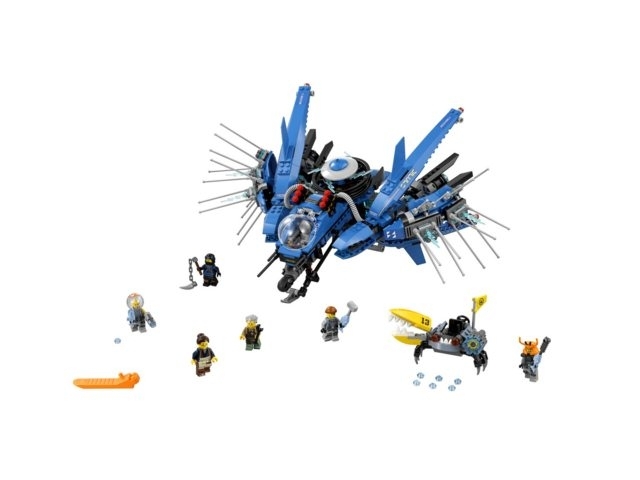 I wasn't too bothered with Jay's jet other than wanting Ed and Edna but that crab mech is fantastic. I was wondering how they were going to scale down all of the vehicles from the trailer and I would say that they have all been scaled down very well. Just a side note on the design of Jays Jet thing, wonder if there was inspiration from Zod's ship. Wow! 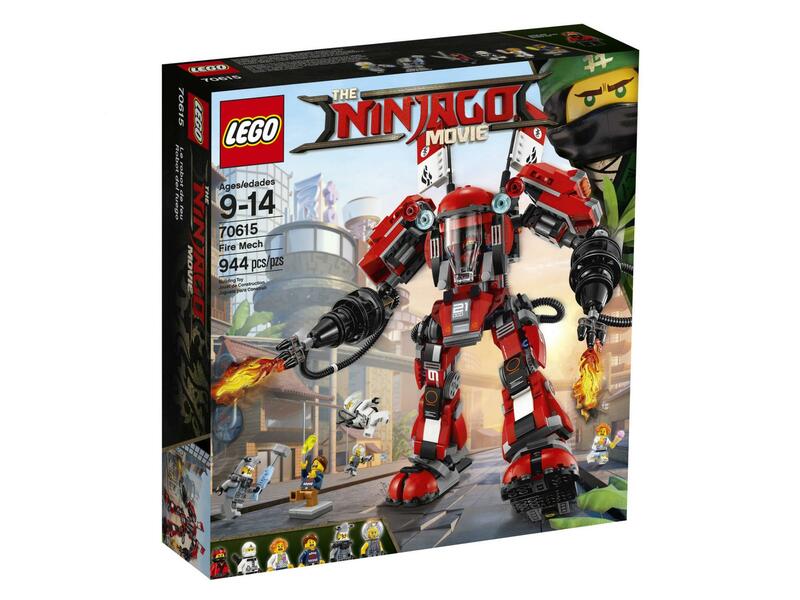 #70618 looks totally epic! All the main characters are quite restyled, aren't they. I did not even recognize Nya immediately. I do like her new hair style, as well as her cloth waist piece representing part of her Samurai armour. 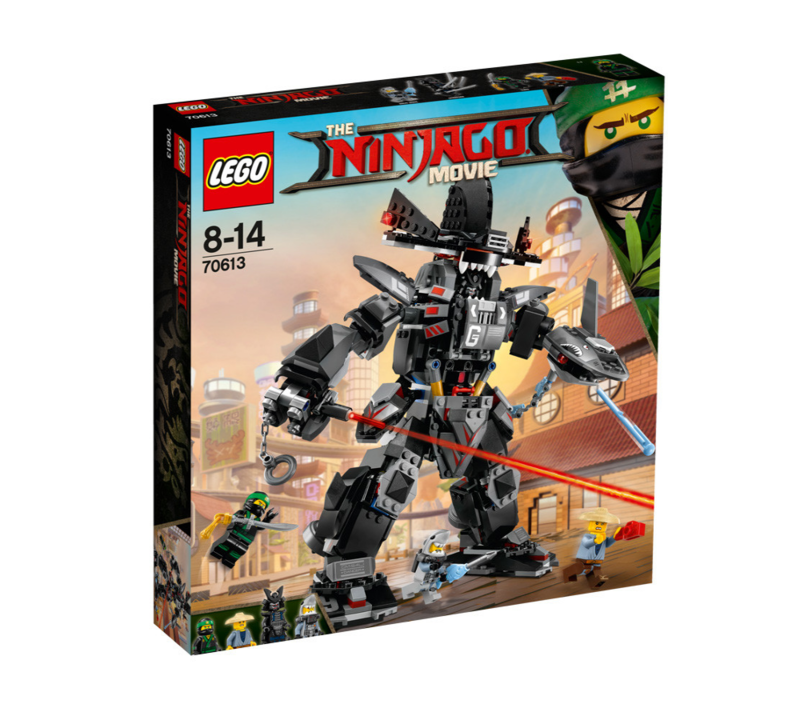 The writing on the Ninja's costumes spells out "Fire" (Kai), "Ice" (Zane), "Earth" (Cole), "Spark" (Jay), "Water" (Nya), and "Ninja" (Lloyd). The signs in #70607, in no particular order, spell out "New Town", "Uptown", "ARLO" (these letters appear in colored squares so may be bus/subway lines rather than a word), "Shop", and "Hotel". 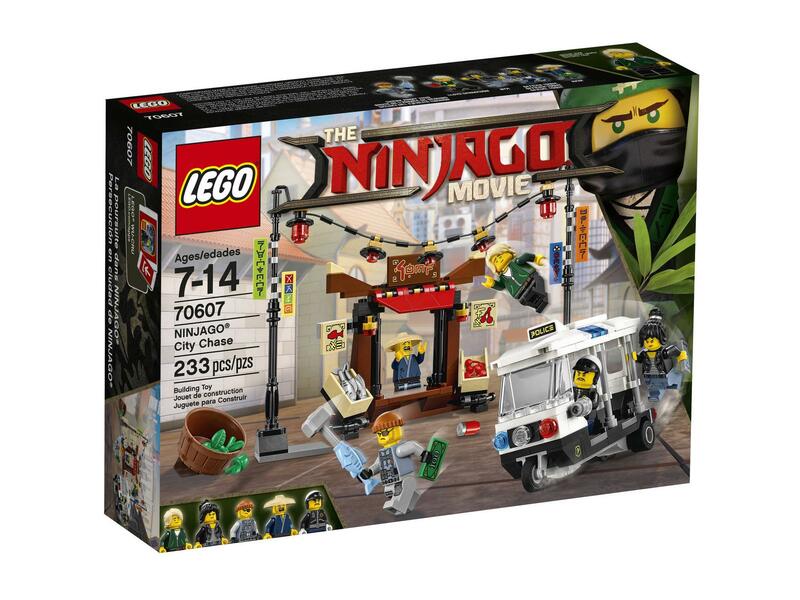 The sign in #70606 spells out "Dojo Wu". The flag on the back of the new Bounty also spells out "Dojo". Glad to have bigger pictures of these sets! Wow, I'm really liking these. No Ninja Helicopter or Lighthouse. Curious. 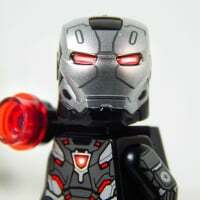 Although #70610 is pretty close - or stolen from Braniac. The two heads on the Destiny's Bounty is an odd choice. These look like very well designed sets. However, I'm not really a fan of the whole look/feel of the movie, so these will all probably be passes for me. When do these sets come out? The fish must have some vision. 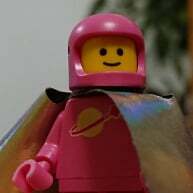 No word on the CMFs yet? Is the red camera new? I know odd thing to pick out. TLG are clearly determined to get me into trouble with the wife with these. 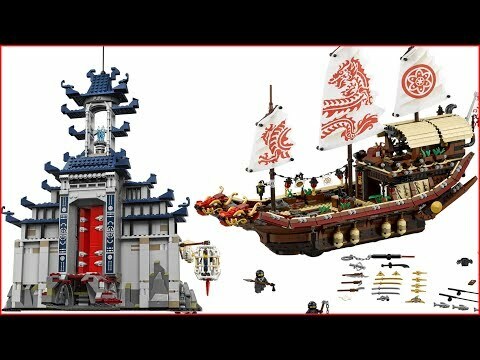 So many great sets! It's only about 4 studs deep, so 2 sets will not be enough, probably need 4 or more to morph into a decent temple.